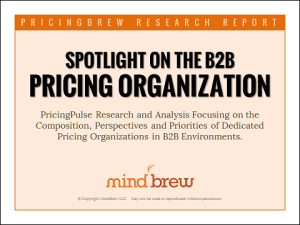 The 5 key differences between B2B and B2C pricing that many people fail to recognize. 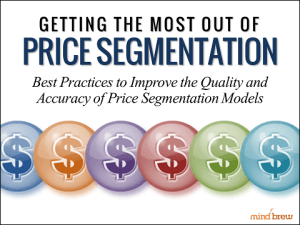 Why B2B pricing often has the data and potential that B2C pricers can only dream of. How negotiation is such a powerful aspect of B2B pricing and why your pricing efforts should exploit it. The reason why B2C concepts applied to B2B can be like giving the wrong medication to a patient.